The Customer and Supplier verification reports show the Transaction Balance and the General Ledger Balance as exactly double the value of the Customer / Supplier Balance. This occurs because a second record has been created in INFDATA. 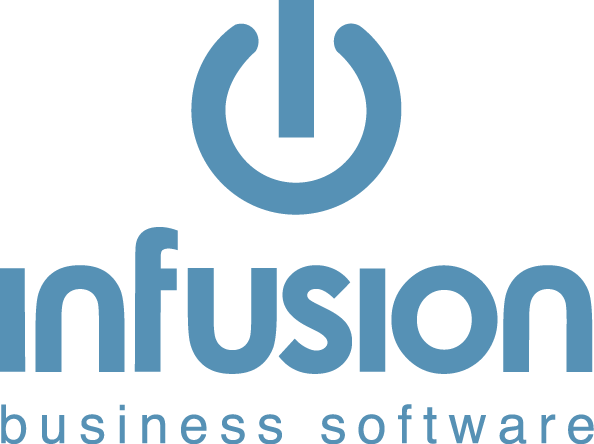 Testing has shown this is occurring because a Excel Report is being saved to a different directory than the one that Infusion is located. We strongly recommend the report is saved to the same directory, then moved to the desired location. A Partner or Support Staff member will have to use Command Mode to resolve the problem. Flag the second, blank record in INFDATA to be deleted and the problem will be sorted. How Do I Reconcile the GST Return with the Cashbook (Cash Basis)?